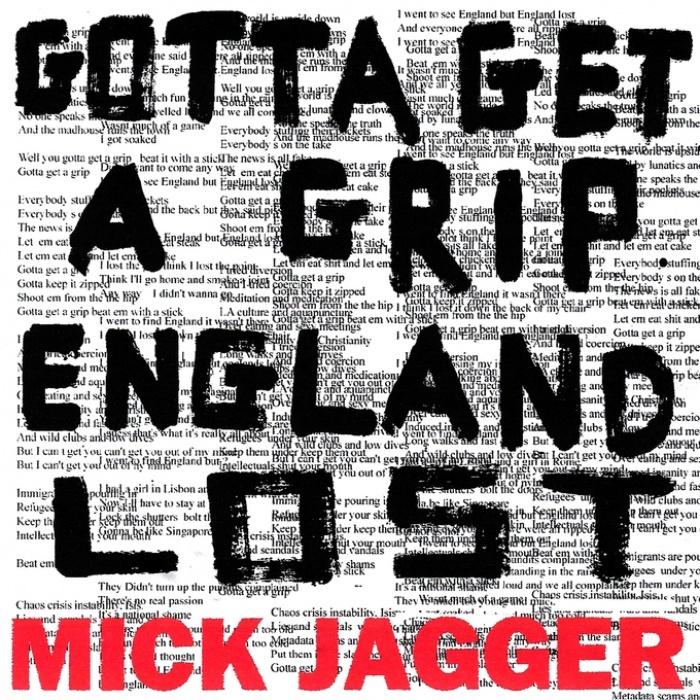 MICK JAGGER "GOTTA GET A GRIP / ENGLAND LOST"
Mick says the songs were a result of "anxiety, unknowability of the changing political situation". He delivers a biting personal commentary across the two songs atop guitar drones and emphatic beats as he touches on everything from aggressive news cycles to holding those in power to account. ‘England Lost’ takes us back to a football match that he attended and uses the moment as an analogy for a country at a political crossroads. ‘Gotta Get A Grip’ takes us with him as he rattles issues of war and political scandal around in his mind and defiantly spits them out. 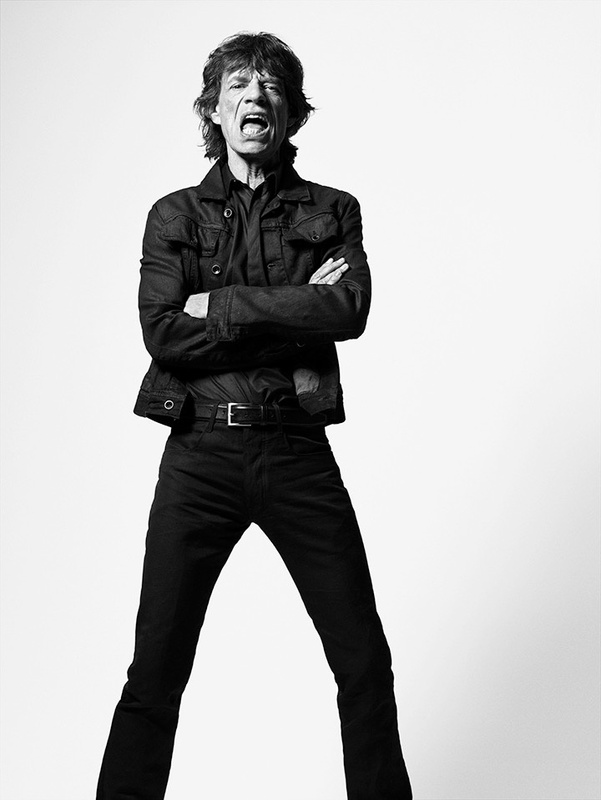 This is sound tracking a moment in time, the way only Jagger knows how and the result is electric, disruptive and thought provoking. "Ostensibly, it’s about seeing an England football team lose, but when I wrote the title I knew it would be about more than just that. It’s about a feeling that we are in a difficult moment in our history. It's about the unknowability about where you are and the feeling of insecurity. That’s how I was feeling when I was writing. It's obviously got a fair amount of humour because I don’t like anything too on the nose but it's also got a sense of vulnerability of where we are as a country." “The message I suppose is - despite all those things that are happening, you gotta get on with your own life, be yourself and attempt to create your own destiny”. “I started writing these two songs in April and wanted them out straight away. Doing a whole album often takes a long time even after finishing it with all the record company preparations and global release set up. It’s always refreshing to get creative in a different fashion and I feel a slight throwback to a time when you could be a bit more free and easy by recording on the hoof and putting it out there immediately. I didn’t want to wait until next year when these two tracks might lose any impact and mean nothing”.